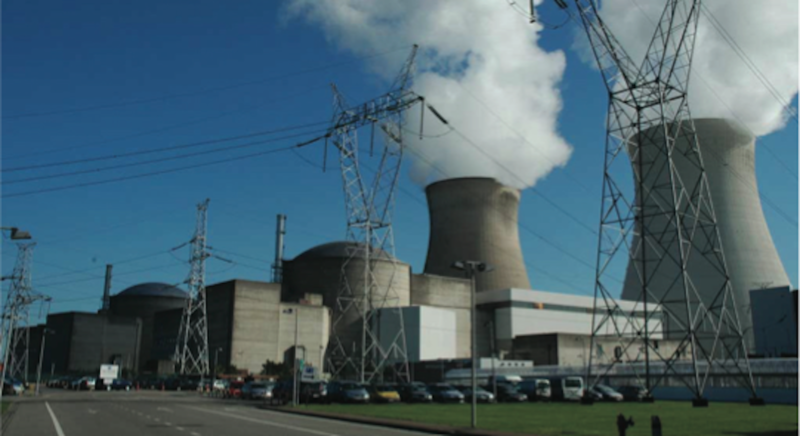 Belgium's Federal Agency for Nuclear Control, Fanc, has approved the restart of unit 3 at Engie-Electrabel's Doel nuclear plant, a 1006MWe pressurised water reactor began commercial operation in 1982. The unit has been offline since last September for repairs following the discovering of deterioration of the concrete ceilings and walls at a building housing back-up safety-related equipment. Checks are to be carried out at Doel 4 and Tihange 2&3 to inspect the ceilings of such buildings at those units. During during a planned shutdown in 2017, Electrabel noted the deterioration of the concrete in the ceilings and walls of the bunker building, which houses equipment used to rapidly reduce the steam pressure in a primary or secondary cooling loop if normal pressure reduction systems fail. Fanc said the deterioration called into question the resistance of the building to an external event such as an aeroplane crash. Repair work initially planned on the building was not sufficient and the operator decided to carry further work by placing an additional roof structure on the building, Fanc said. Bel V, Fanc’s technical subsidiary, evaluated the repair plans and carried out a number of site inspections, Fanc said. Fanc has now affirmed the safety of the Tihange 2 and Doel 3. “The safety of these two reactors is guaranteed,” Sylvain Jonckheere said on 13 July. His statement came after a delegation of citizens’ associations handed over a petition with half-a-million signatures pressing for the closure of the two reactors. The cracks in reactor pressure vessels of Doel 3 and Tihange 2 were discovered in 2012. This led to their temporary closure.